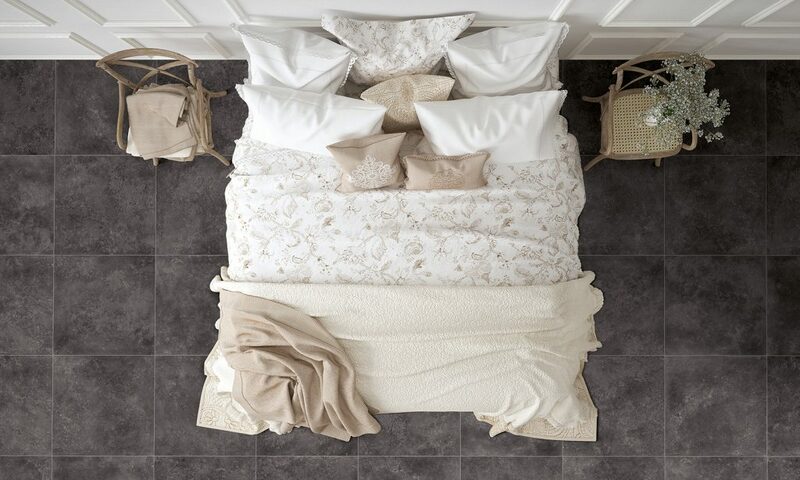 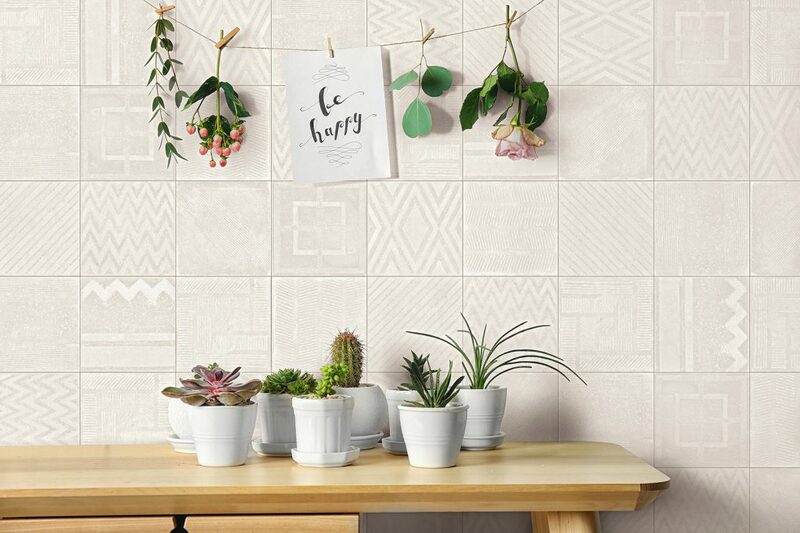 Stonenature is the newest series within Stone’s collections, marked by our well-known #terratintastyle. 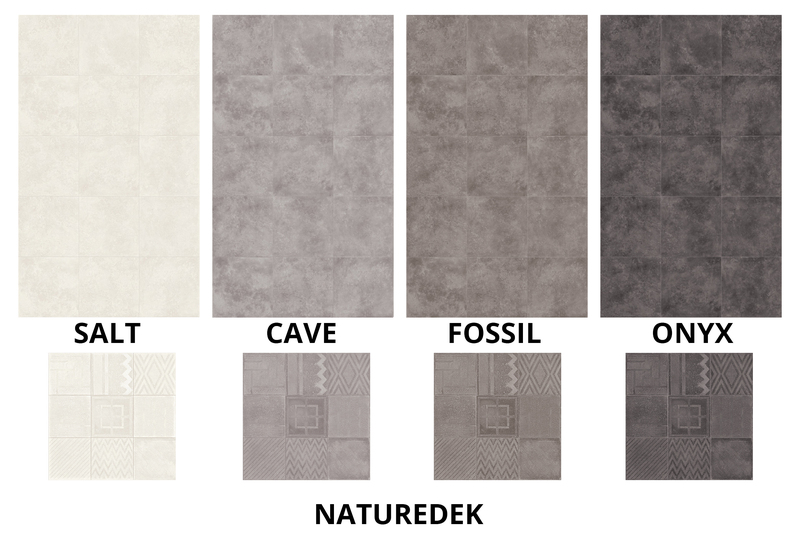 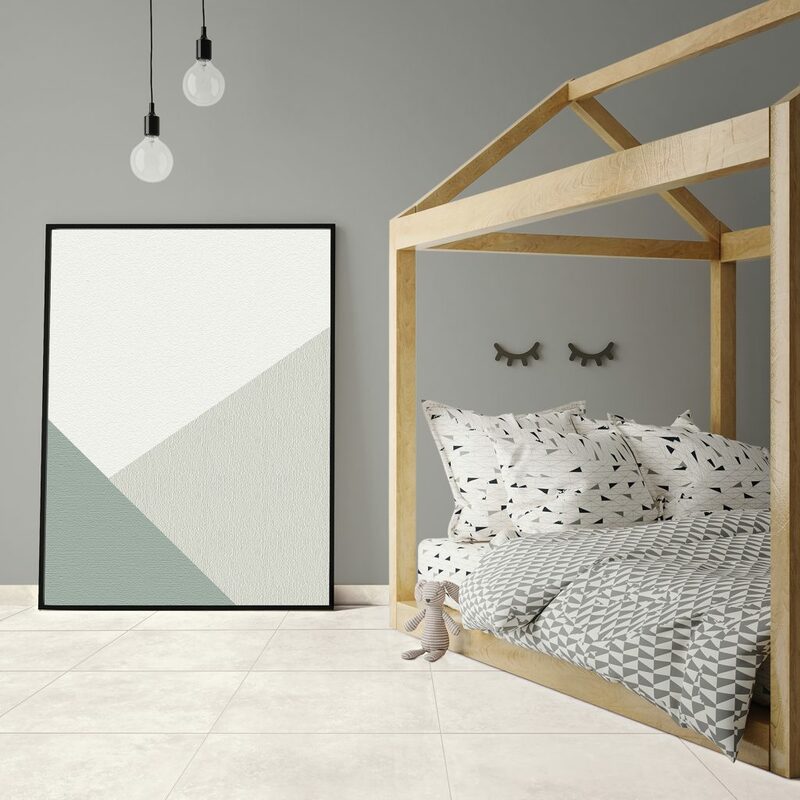 The pure natural beauty of Nordic natural stone sits alongside the contemporary, original and fresh look of Naturedek, another masterpiece within our decoration chapter. 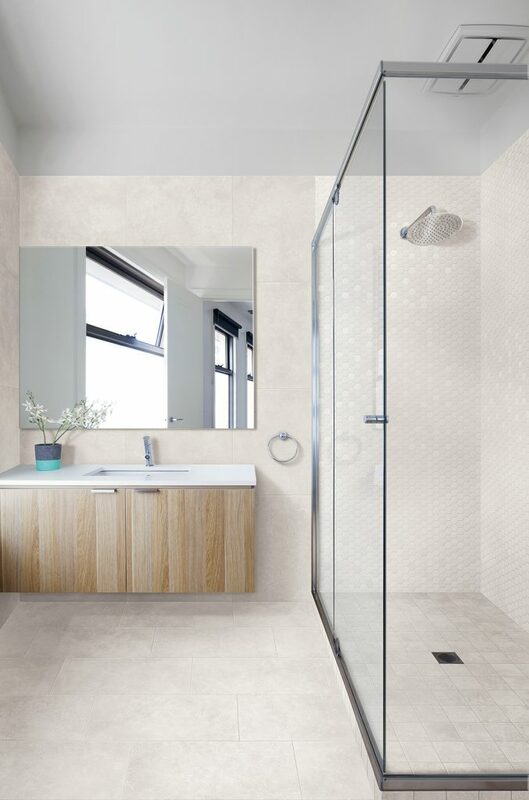 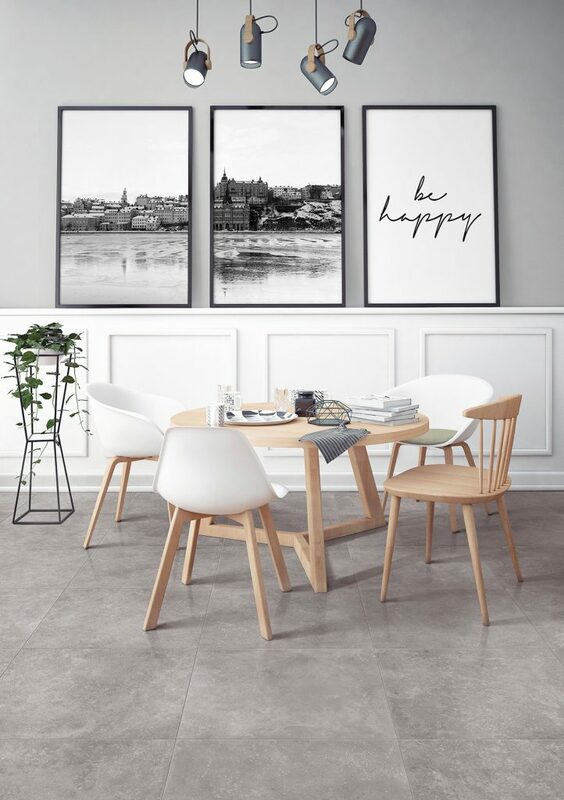 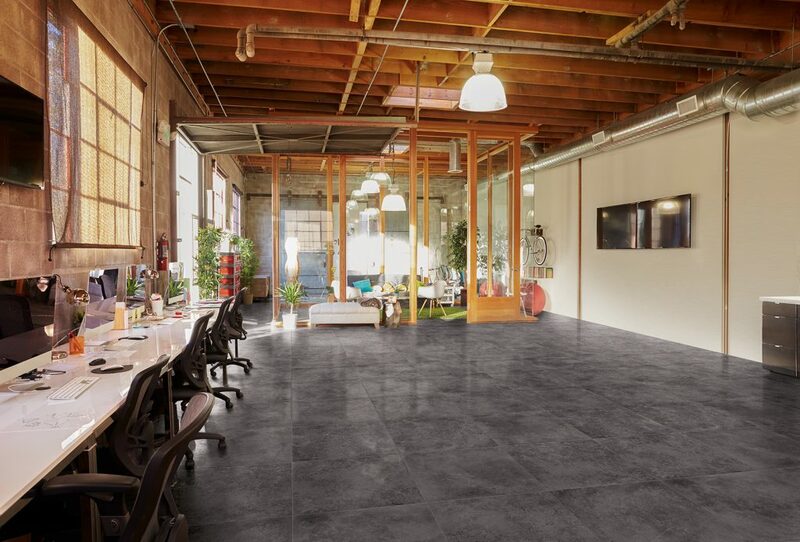 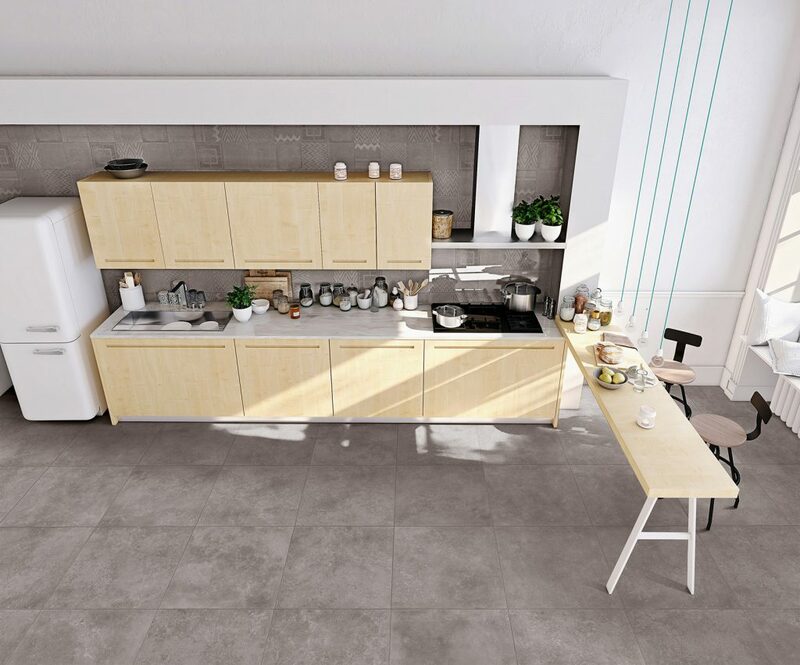 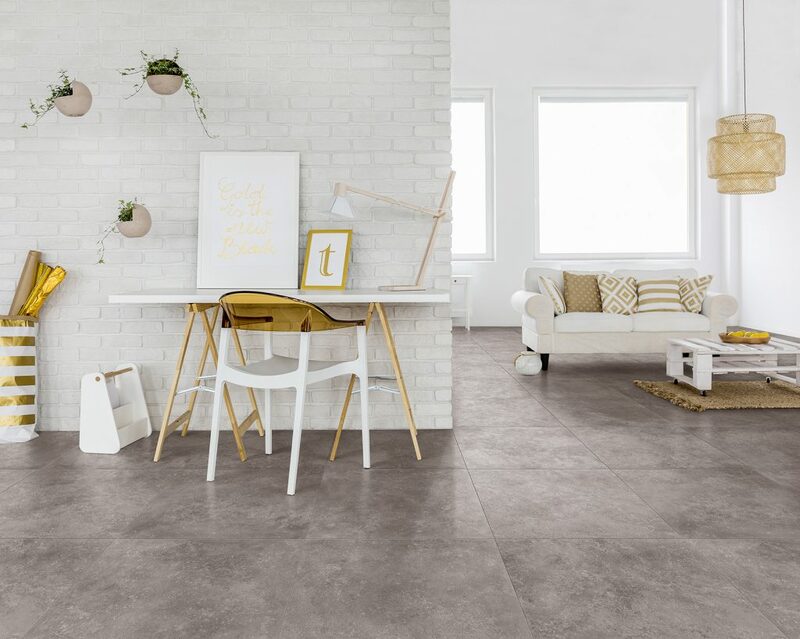 Two finishes, Matt R10, free of light reflection, and Wet, the latest generation lappato finish in a high gloss and wet look: again for Terratinta Ceramiche, a project designed and suitable for both interior design and heavy commercial traffic. 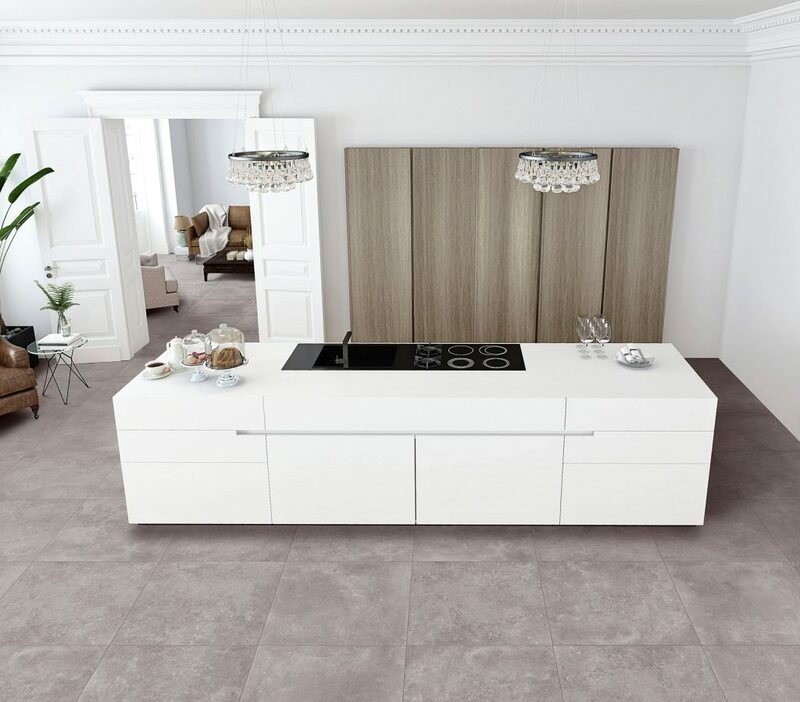 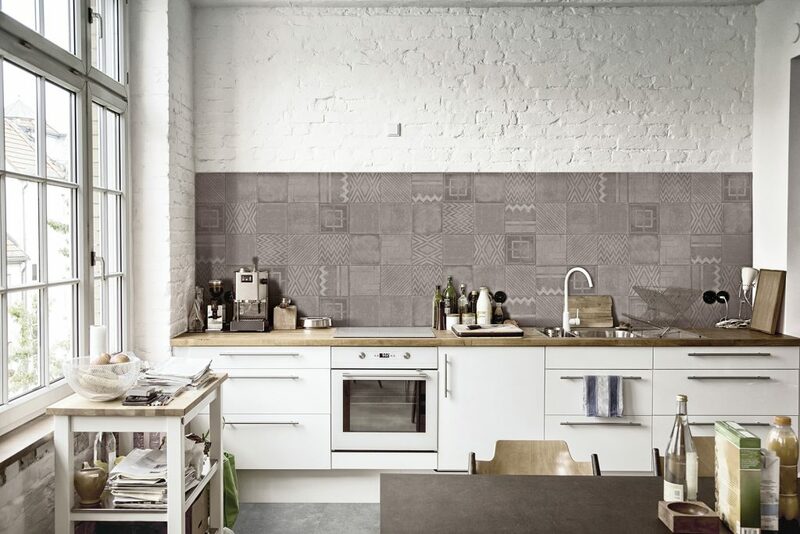 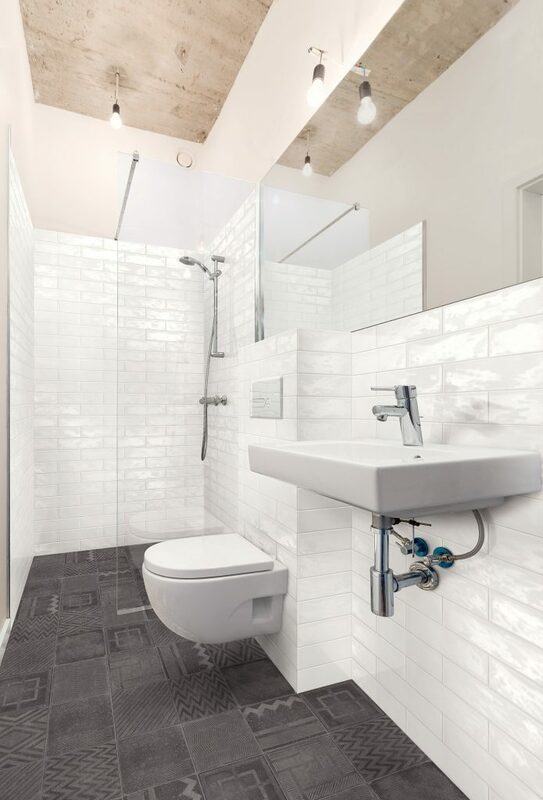 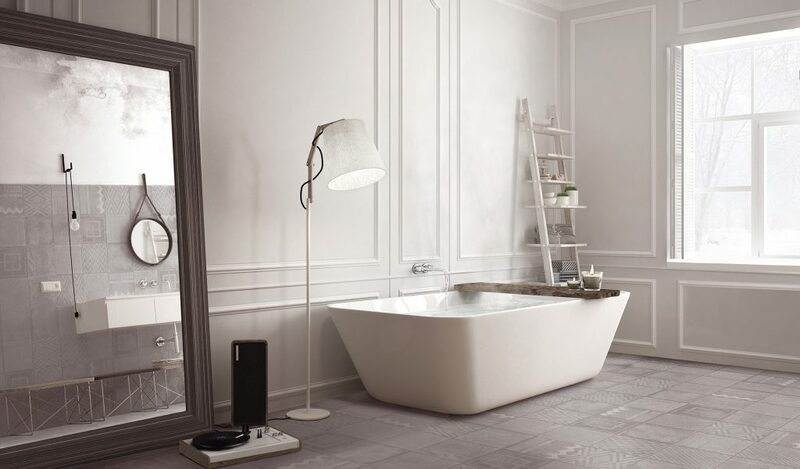 Fine porcelain unglazed tiles at their best.